*All products are available while supplies last. Patients can call or text to claim hygiene product offers. 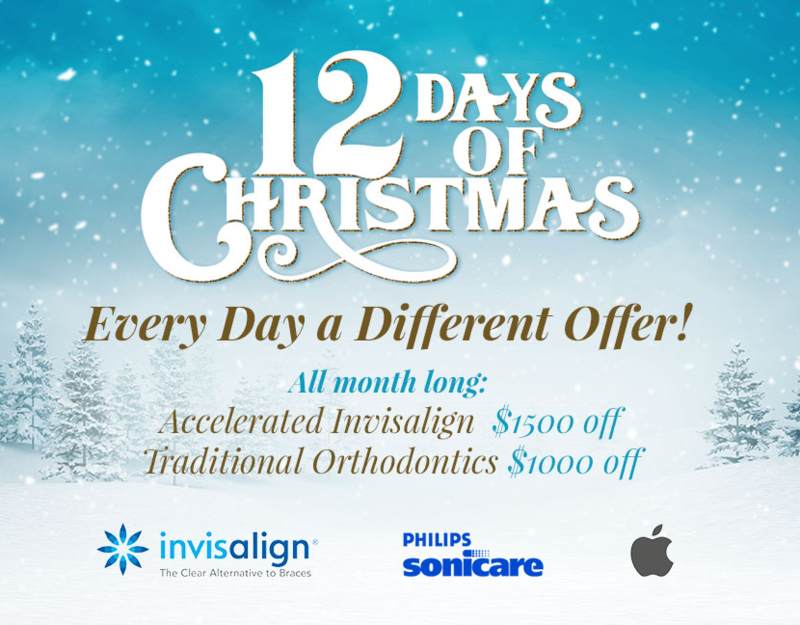 **All who participate are entered to win a 1 year Innovative Smile Club membership! We hope you have plenty to smile about this season! Happy Holidays, from the Innovative Dental family to yours. To speak to a friendly member of our team about these offers, or to schedule your consultation, please contact our practice today.